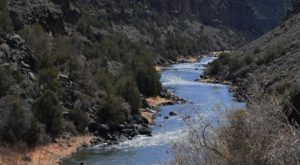 It’s one of the most wonderful times of the year in the Land of Enchantment: springtime! The flowers are getting ready to bloom and the temperatures are rising. 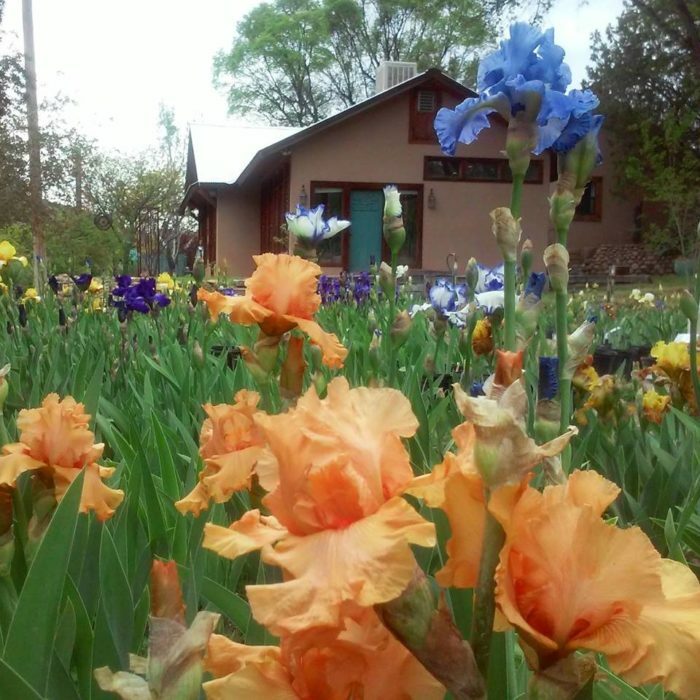 This beautiful iris farm in Hondo is open year-round, but coming up are colors all around and you need to see it for yourself. 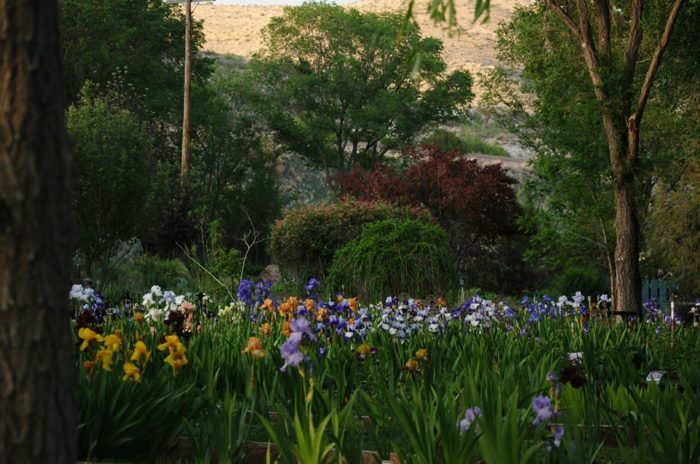 For a truly unforgettable scenic experience, surrounded by thousands of colorful irises and other flowers, as well as a fairy or two, you must visit this enchanting garden in the sweet town of Hondo. 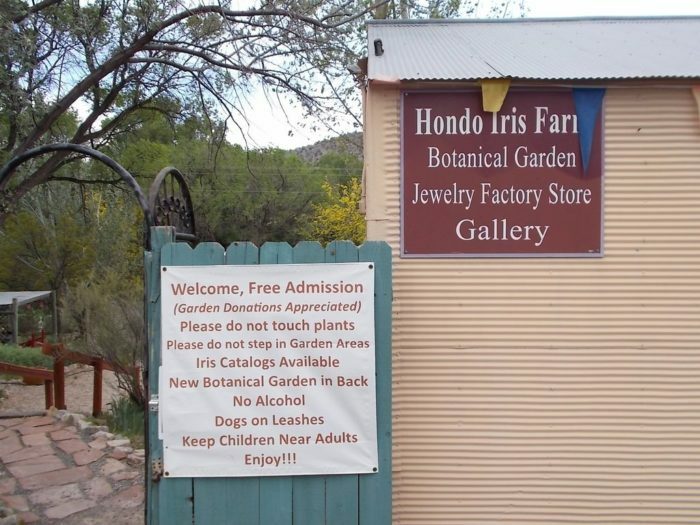 Welcome to Hondo Iris Farm & Gallery in Hondo, New Mexico. 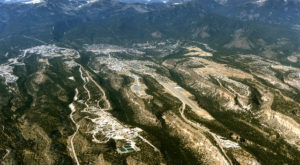 This sweet little town down the stream from Ruidoso is home to our state's most beautiful iris farm. 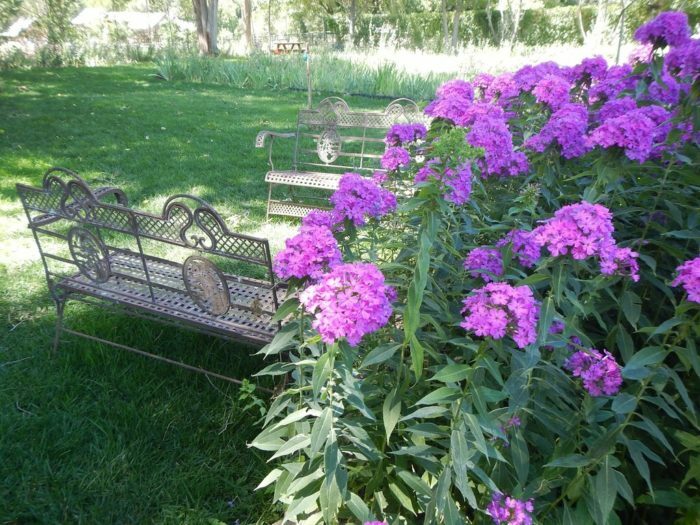 One of the best parts about this beautiful New Mexico garden is that it's totally free. 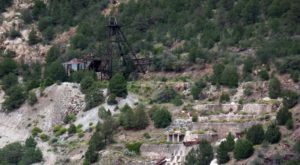 With affordability and otherworldly scenery, this is a top tourist destination. This amazing iris farm is truly a sight to see. 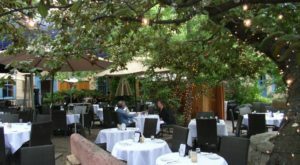 Besides irises, there are dozens of other flowers that all bloom and bring this magical garden to life. 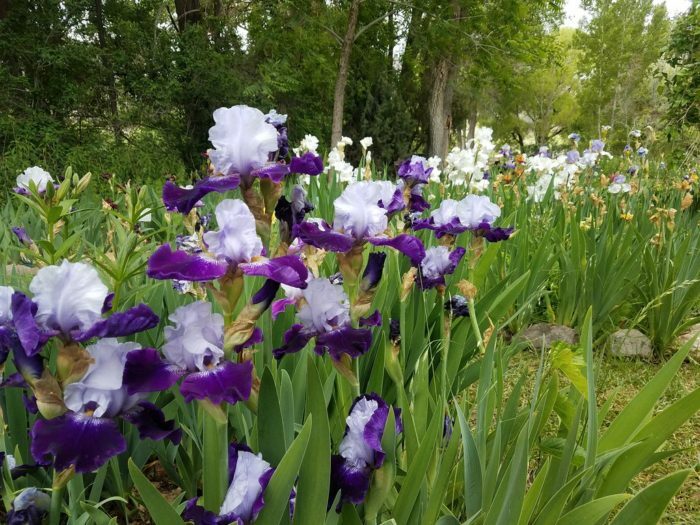 If you do love irises, Hondo Iris Farm is home to over 400 varieties of the beautiful flower, as well as an award-winning bearded iris. 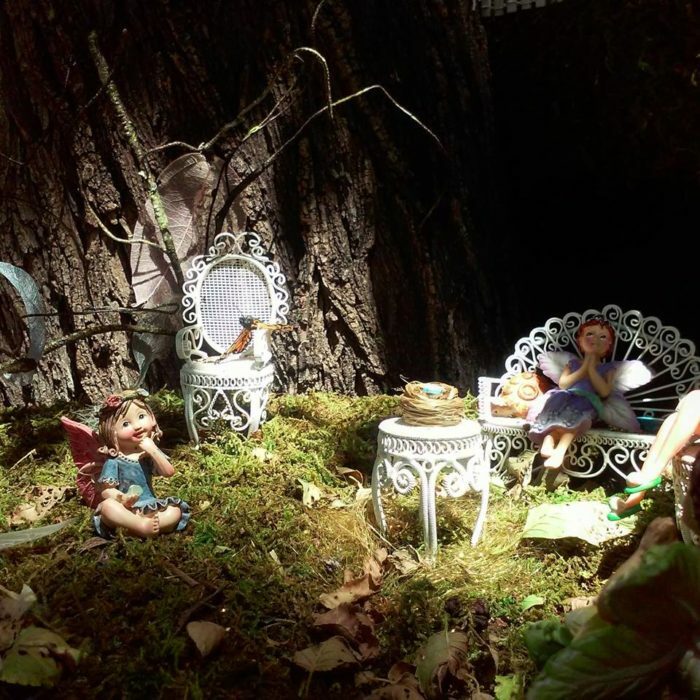 This magical iris farm is also home to one of the world's largest fairy gardens. Escape to the wooded area out back, and you'll find yourself in a completely magical world immersed in over 50 fairy gardens. Hondo Iris Farm is also a premiere spot to watch the hummingbirds fly in. Complete with a hummingbird deck, this garden is an enchanting escape. 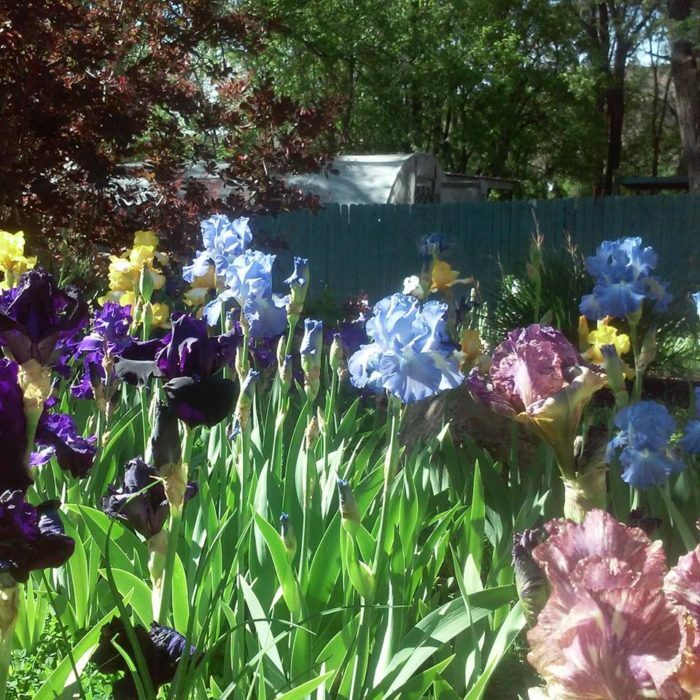 The irises bloom in May, but all year there is a scenic experience to endure. 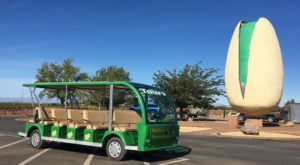 Guided tours are available for those who would like to learn more about native plants and vegetation. 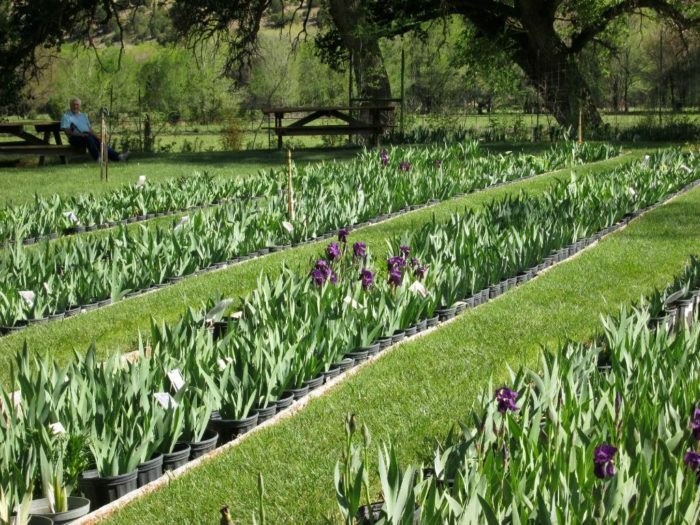 For the most beautiful nature scenery you can imagine, with the affordability you need, this one of a kind iris farm in Hondo cannot be passed up. 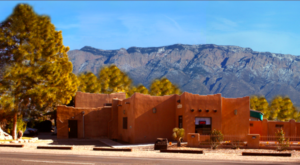 Hondo Iris Farm and Gallery is located at Mile Marker 284 Hwy 70, Hondo, NM. 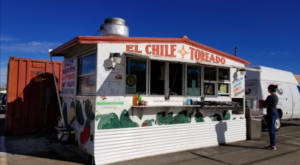 They're open year round from 8a.m. to 5p.m. Monday through Saturday, and 10a.m. to 4p.m. on Sunday's. For more information, you can visit their website right here. Have you ever been to Hondo Iris Farm? What did you think? Be sure to let us hear all about it in the comments! 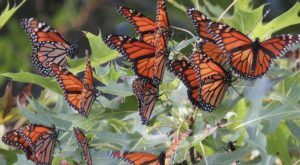 Don’t forget to share photos from your nature adventures with us throughout the year in our New Mexico Nature Lovers Facebook group, or tag us on Instagram by tagging #onlyinnewmexico for a chance to be featured! If you haven’t gotten outside enough, check out this ultimate waterfall hike bucket list for waterfall lovers.